This will really be an ongoing, lifelong project. As we continue to read, study, and teach through the New Testament, we will continue to develop and add to the material in each article. Be prepared to scroll! Some of these articles are over a hundred pages long, so you’ll need to scroll down to find whatever passage you’re looking for. We have listed the verses in BOLD to make it easier to find a given passage. 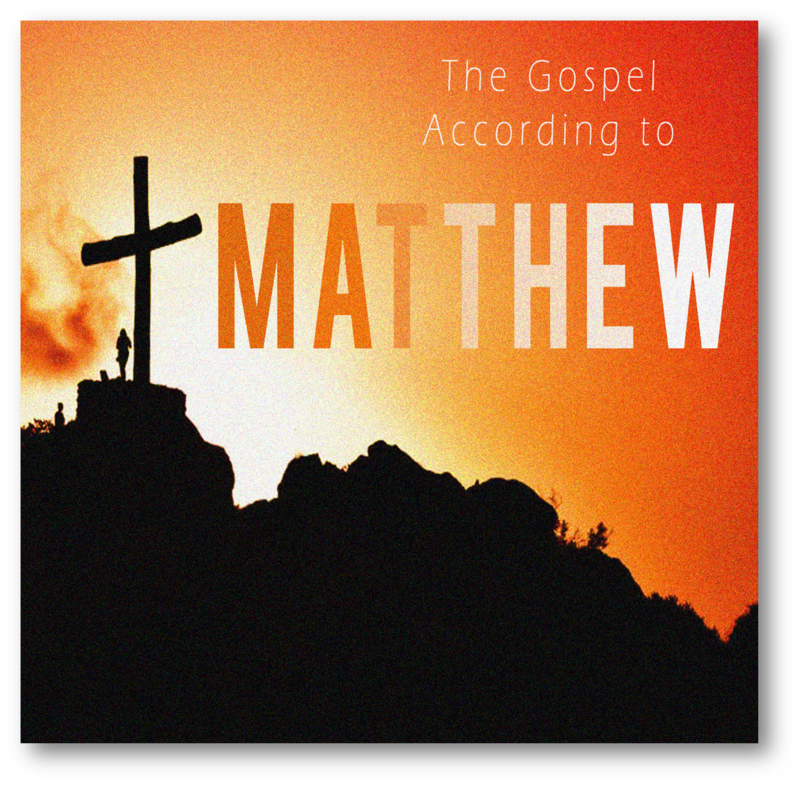 Written for a largely Jewish audience, Matthew contains more citations of the OT than any other gospel. Yet he is the only author to use the term “church,” and he explains how the gospel would eventually go out to Gentiles. He emphasizes the worldwide nature of Jesus’ mission (Mt. 2:1ff; 8:11-12; 24:14; 28:19), explaining how Judaism gave birth to Christianity. Written for a largely Roman audience under persecution, Mark stresses the immediacy of Jesus’ work, as well as what it looked like for him to suffer under the hands of cruel rulers. Mark was most likely the first gospel to be written; thus it gives a short and condensed account of Jesus’ life and work. 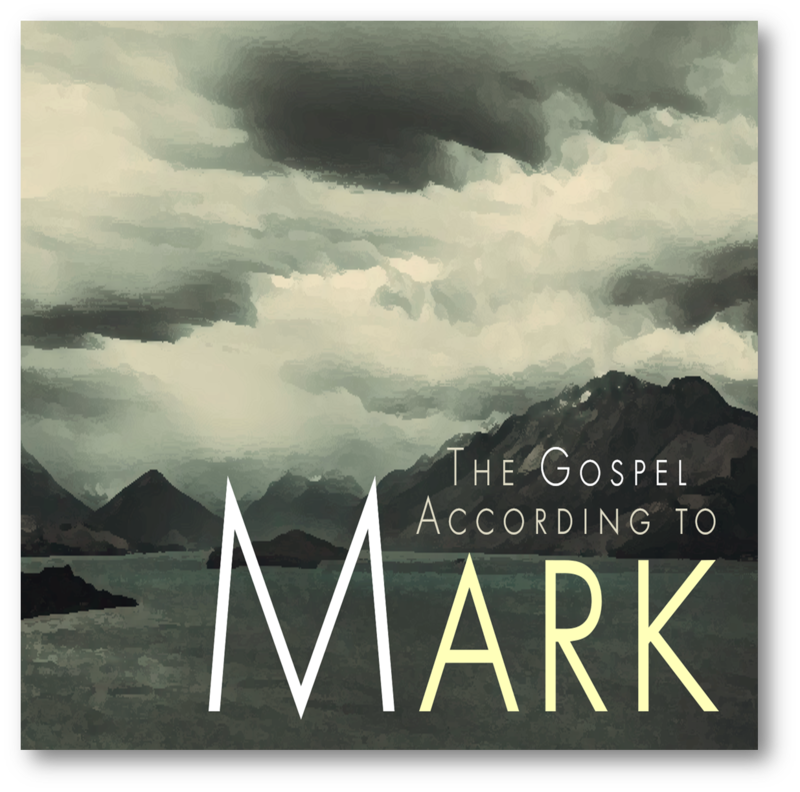 The benefit of Mark’s gospel is that it gives a bare bones description of Jesus’ life. Before others had written down these events, Mark wrote his gospel. 90% of Mark is found in Matthew, and 50% is found in Luke. So, these other authors really valued Mark’s work, and they both used it to form their own historical accounts of Jesus’ life. Written for a largely Gentile audience, Luke stresses the historical details of Jesus’ life, as well as Jesus’ love for the marginalized of society. 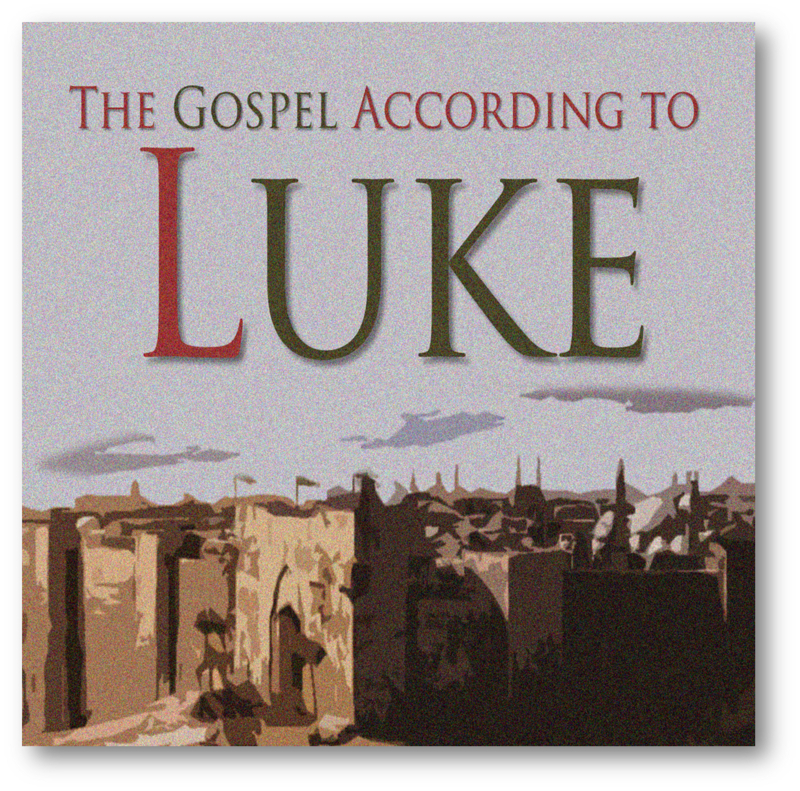 Luke focuses more on the Gentiles than any of the other gospels (Lk. 1:53; 2:32; 3:12; 9:51-56). He also gives a greater emphasis on the Holy Spirit than the other gospels, though he emphasizes this much more after the birth of the church in the book of Acts. (Note how many more times the Holy Spirit is mentioned in Acts, than in Luke.) As a gospel to the Gentiles, Luke shows that Christianity is not a threat to the Roman government. He helps to explain why many Jewish leaders in the synagogue rejected Jesus as the Messiah, which would help explain why Christians were excluded from the synagogues. 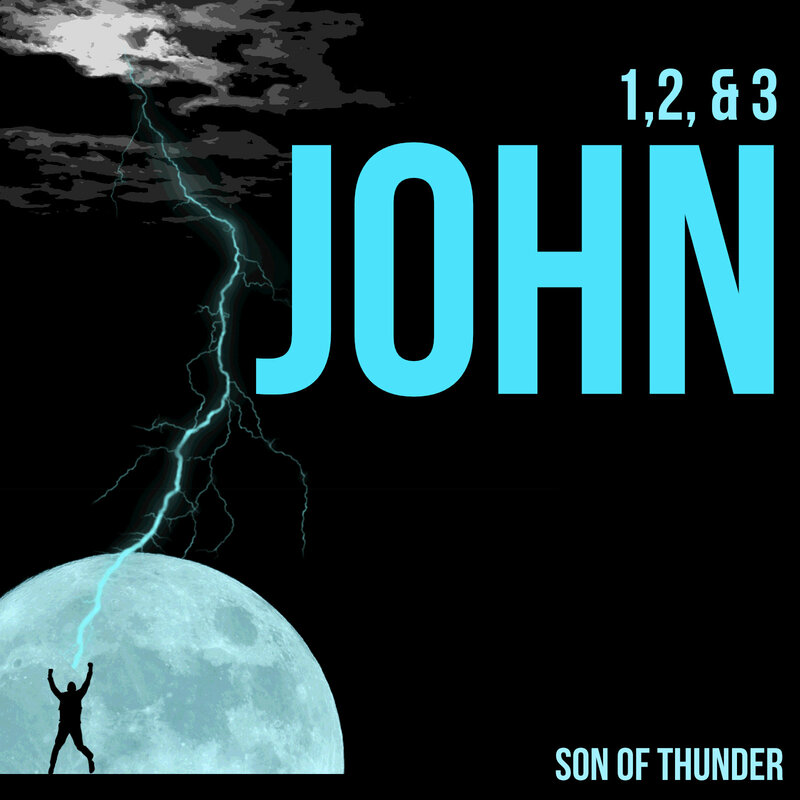 Written for non-Christians, John stresses the importance of believing Christ, because of his nature and work. 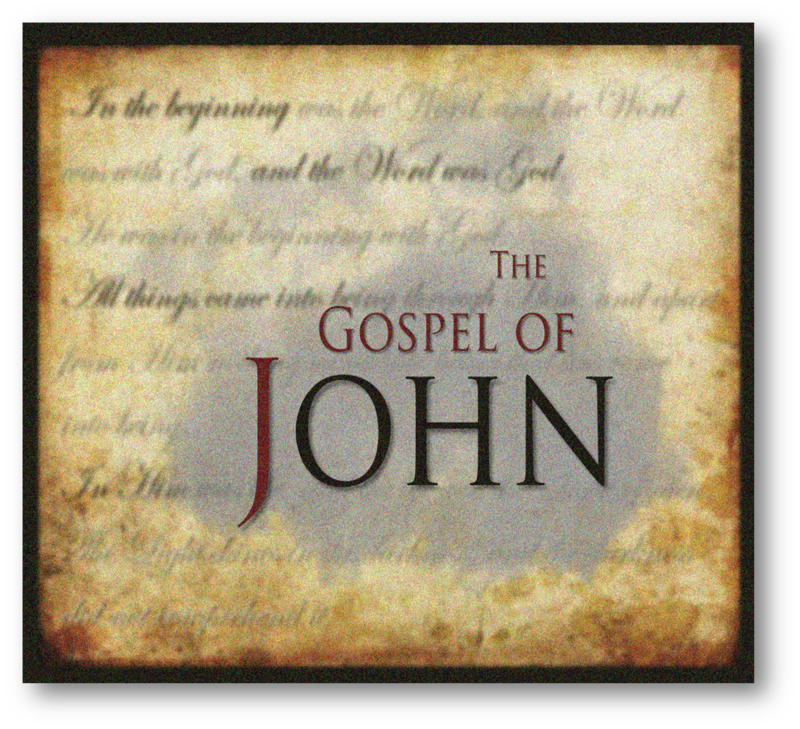 He explains that the purpose of his gospel is evangelism (Jn. 20:30-31). He uses the term “faith” more than any other gospel—some 98 times. Unlike the other gospels which were written earlier, John reflected for perhaps 60 years on the events of Jesus’ life before writing his gospel. While we have four gospels about the life, death, and resurrection of Christ, we have only one account of the birth and expansion of the Church. This book helps tie together the various epistles of the NT, including the conversion of Paul. Without this book, we would not have a clear understanding of how the ministry of Jesus led to the rise of the early church. 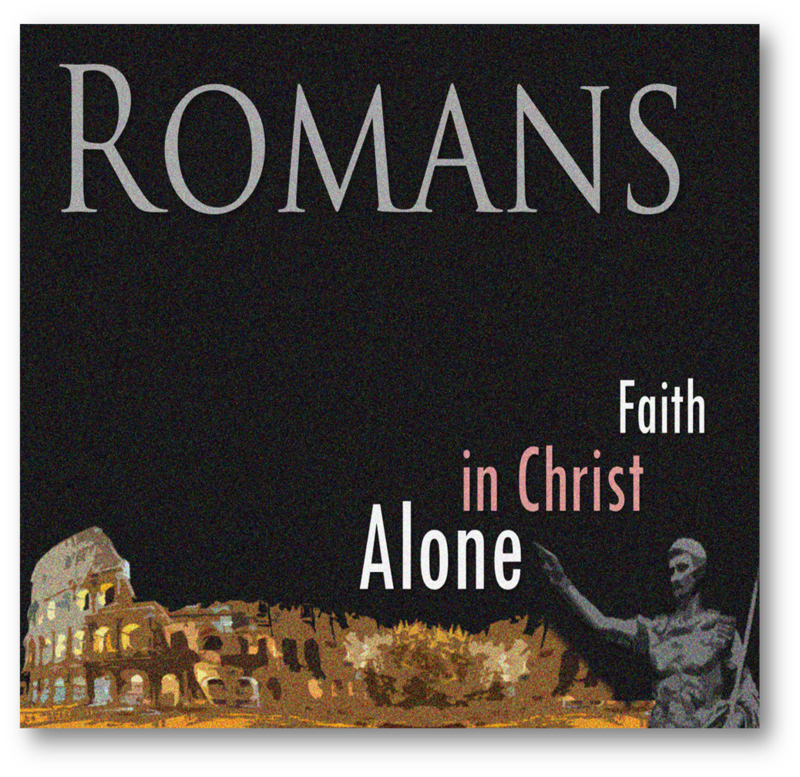 Paul had never been to Rome, so his letter to the Romans serves as his key explanation of the basics of Christian teaching. He covers the subjects of justification, sanctification, and glorification in the life of the believer (Rom. 1-8). He also explains the role of Israel in God’s plan (Rom. 9-11), as well as the practical aspects of Christian community (Rom. 12-16). The church in Corinth, Greece was wild with sexual frenzy, division, and false teaching. It is in this context that Paul writes two letters to lead them into true spirituality. 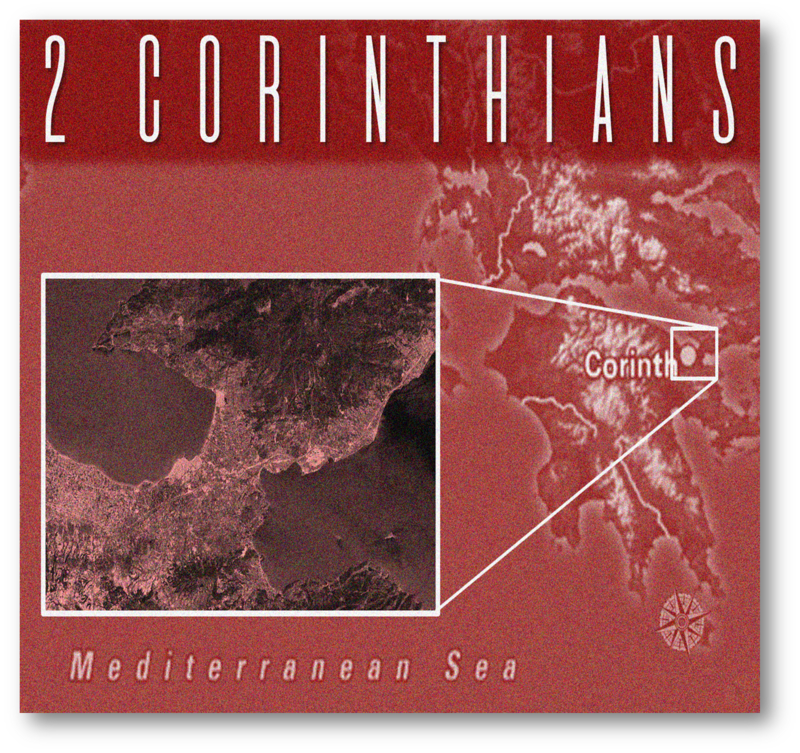 Originally, Paul came to Corinth with “fear and trembling” (1 Cor. 2:3). It must have been intimidating for Paul to walk into this extremely wild and licentious city! This is probably why Jesus personally encouraged Paul’s ministry in Corinth (Acts 18:9-11). He probably needed some encouragement! After being encouraged by Christ, Paul ended up settling in Corinth for a year and a half (Acts 18:11). Paul wrote this letter shortly after his first letter to the church in Corinth. Apparently, the Corinthians were deeply hurt by Paul’s admonishing words in his first letter. Paul continues to press the theological and ethical issues in this follow up letter, but notice the gentle and relational approach he takes in addressing these suspicious believers. Additionally, Paul addresses the cabal of “super-apostles” or false teachers in Corinth, who were accusing Paul of being a weak, inarticulate leader. This is Paul’s earliest letter, probably dated to around AD 48. Judaizers (hybrid Christian-Jewish false teachers) had invaded the churches in Galatia soon after Paul planted a church there. Here we see Paul arguing against legalism, and defending grace. This letter shows the importance of grace in the Christian community. Paul uses strong language to show that grace is an essential teaching to the church. This was a circular letter in which Paul gives a concise and yet deep presentation of our identity in Christ. 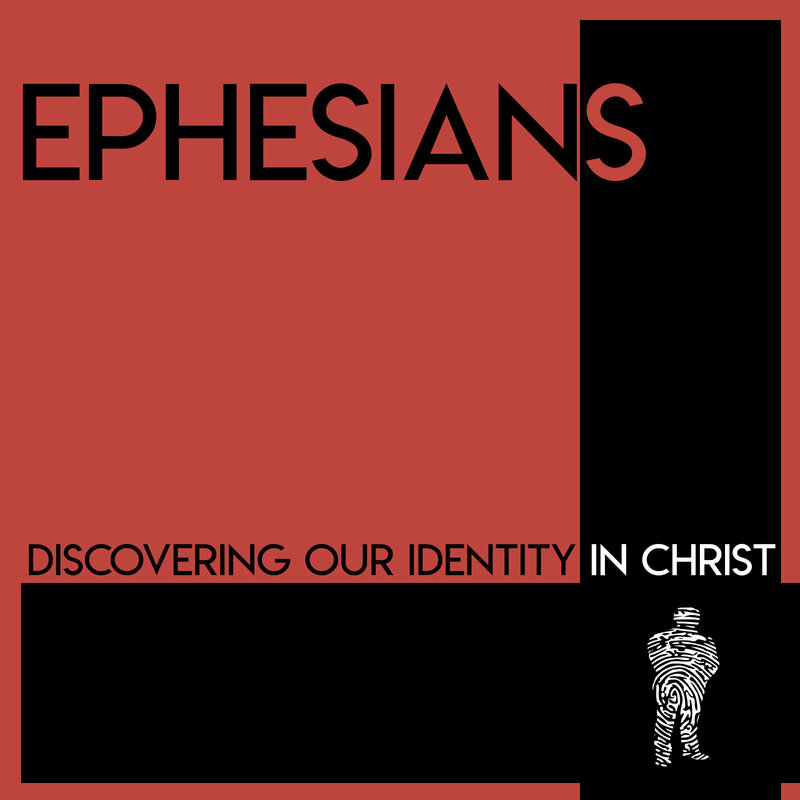 Ephesians 1-3 hardly contains any imperatives (with the sole exception of Eph. 2:11-12). If God were to speak to us personally, we might expect him to have a long list of imperatives to follow. And yet, in Ephesians, we see that God begins with what he has done, rather than what we should do. There is a high emphasis on Jesus’ power over the occult and demonic forces in Ephesus. This makes sense, when we realize that Ephesus was plagued by these things (Acts 19:19). Paul uses three images for the church: the body, the building, and the bride. It’s an interesting study and discussion to unpack what each of these means. 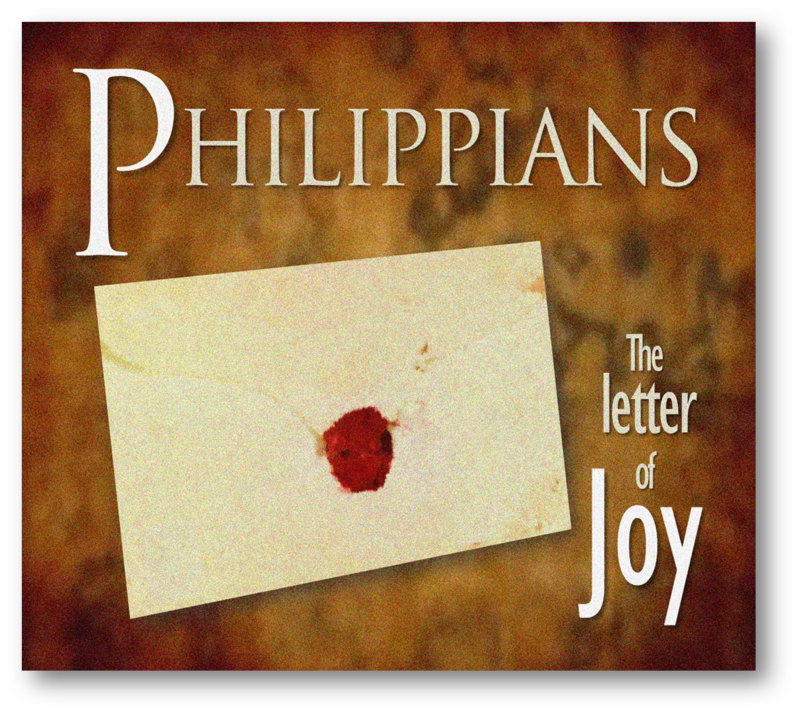 This has been called the “letter of joy.” Paul rejoices while sitting in prison, and explains the secret to finding joy, despite our circumstances. 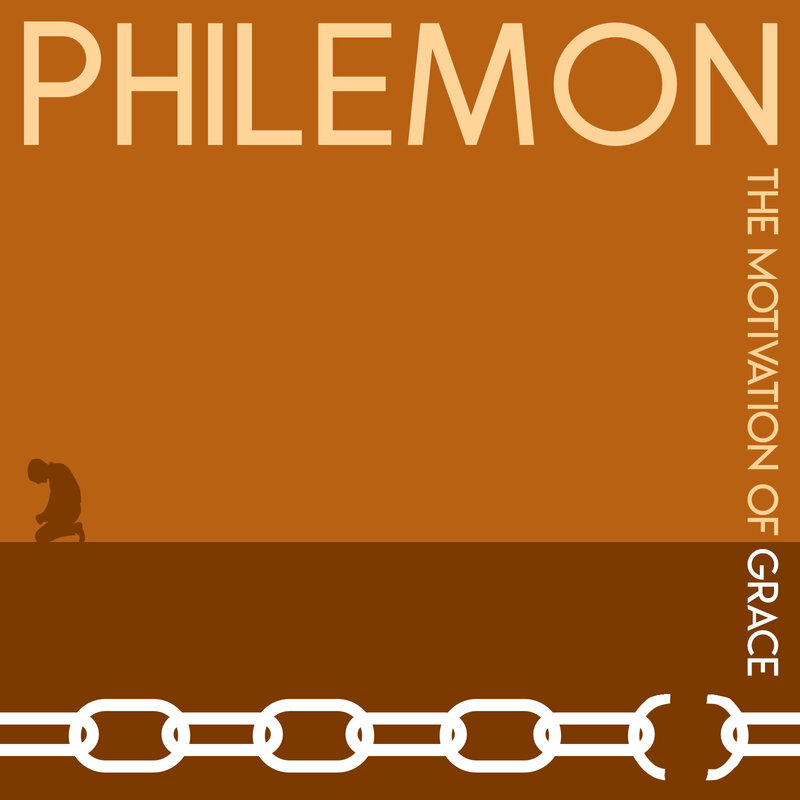 Paul came to Philippi on his second missionary journey (Acts 16:12-40). He wrote this letter to the Philippians under house arrest. While imprisoned, Paul seriously considered the fact that he could die (Phil. 1:21-25; 2:17). However, he was confident that he would make it out alive (Phil. 1:25). Paul covers basics of Christian spirituality in this short book. Both Herodotus and Xenophon spoke of Colossae as an enormous city that was incredibly wealthy. However, because the roads and trade routes were changed, the city was no more than an “insignificant market town” by the time Paul wrote his letter. Colossae is so small that Luke never mentions this church in the book of Acts, and it doesn’t seem that Paul had ever been to this city (Col. 2:1). It’s likely that Epaphras started this church (Col. 1:7; 4:12). Paul emphasizes the return of Christ to this persecuted church. Thessalonica was founded by Cassander (one of Alexander the Great’s officers) in the 4th century BC. He named this city after his wife, who was Alexander’s half-sister. There were roughly 100,000 people in Thessalonica at Paul’s time. In other words, it was a big city. When Paul came to Thessalonica, he used a lot of OT messianic prophecy to convince these Jews and God-fearers that Jesus was the Messiah (Acts 17:2-4). Paul was only in Thessalonica for a short time before a lynch mob came for them, and he escaped to Berea. They followed him into that city, too. So, he escaped to Athens, where he was quickly joined by Timothy. This is the first Greek city that Paul reaches. Paul would have stayed longer, but he was forced to leave town. 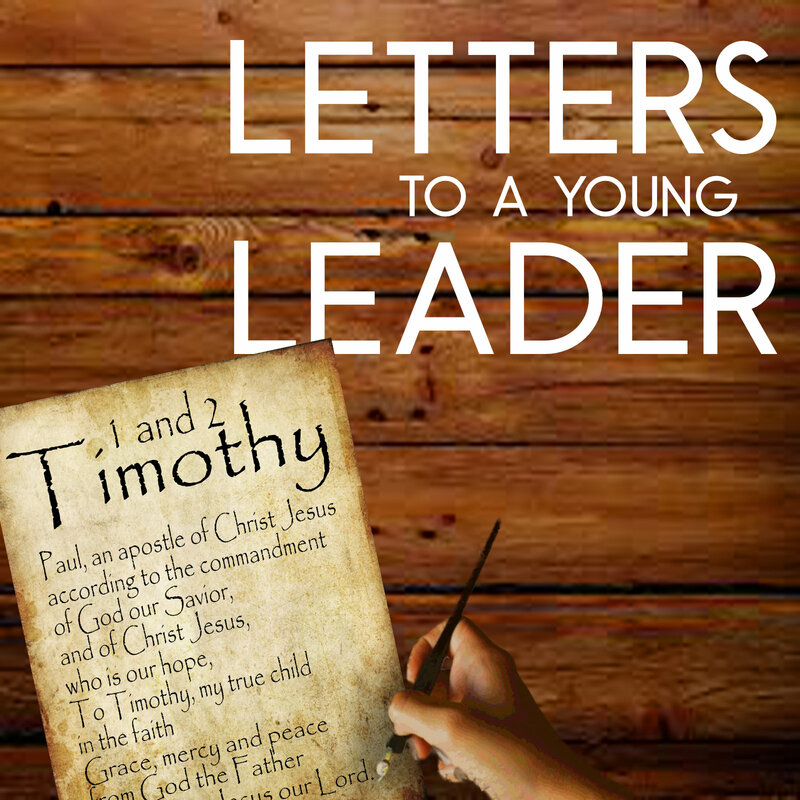 Paul’s premier disciple was Timothy—a nervous and insecure kid whom God changed into a powerful Christian leader. In these two letters, watch as Paul coaches Timothy on the role he can play in his fragile church. Paul handpicked Timothy as his disciple, because he had a good reputation (Acts 16:2). In fact, Timothy may have been converted on Paul’s first missionary journey (Acts 13-14). By the time Paul came around the second time, he took him as a disciple and co-worker. Paul must have been close with Timothy, because he was able to show the Corinthians how Paul operated in ministry (1 Cor. 4:17). 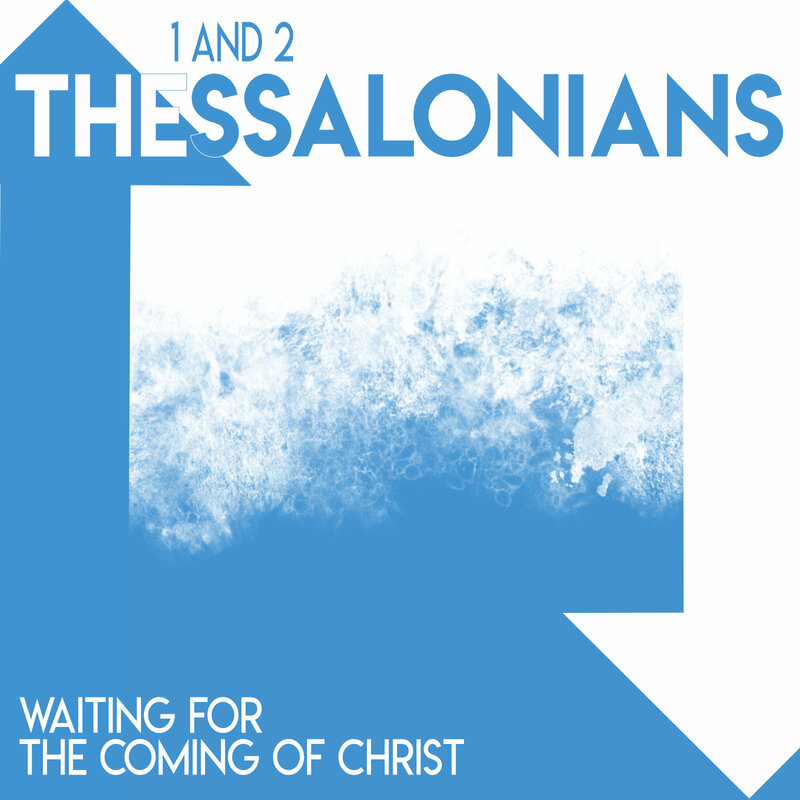 Elsewhere, Paul sent Timothy to strengthen the Thessalonians and the Philippians (1 Thess. 3:2; Phil. 2:20). He believed that Timothy was capable of being sent, independently of him. Paul grew so close to Timothy that he calls him his son (Phil. 2:22; 1 Tim. 1:2). He coauthored six of Paul’s letters (2 Corinthians, Philippians, Colossians, 1 & 2 Thessalonians, Philemon)—three of which were in prison. Paul wrote this short letter to one of his close disciples, who was leading a fractured church on the island of Crete. 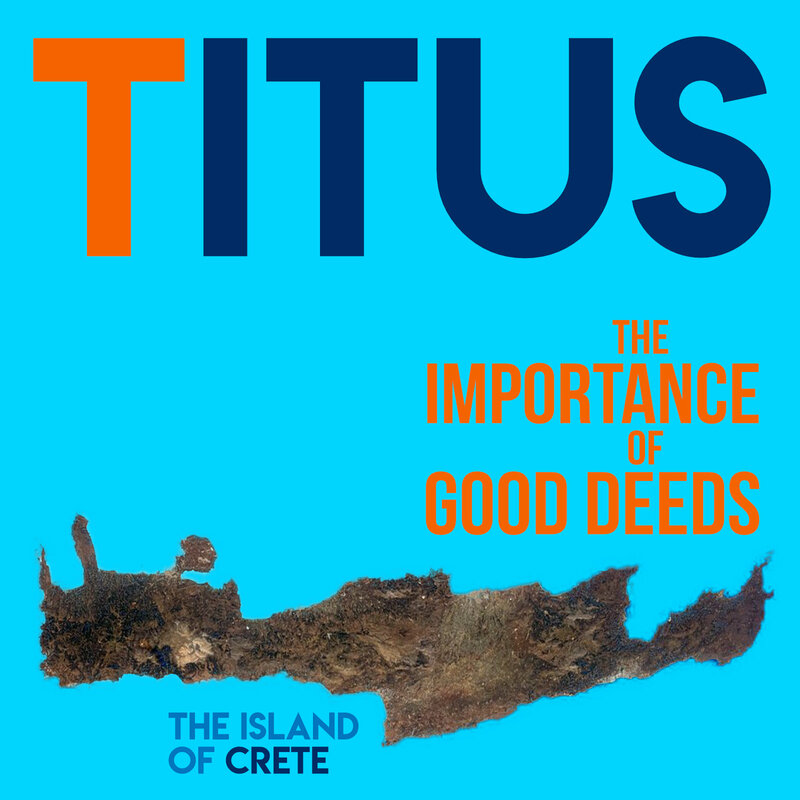 Titus was an uncircumcised Greek convert to Christ (Gal. 2:3); he personally refreshed and comforted Paul during a low period of depression (2 Cor. 7:6-7); he was a man of superb character (2 Cor. 12:18); he was last found going to serve in Dalmatia (2 Tim. 4:10). Paul also calls Titus his “true child in the faith” (Titus 1:4). They must have had a close friendship with one another. This is the shortest of Paul’s letters. In it, he persuades a Christian slave-owner to forgive a slave who had stolen from him. This letter is especially dramatic, when we place it against its historical backdrop. 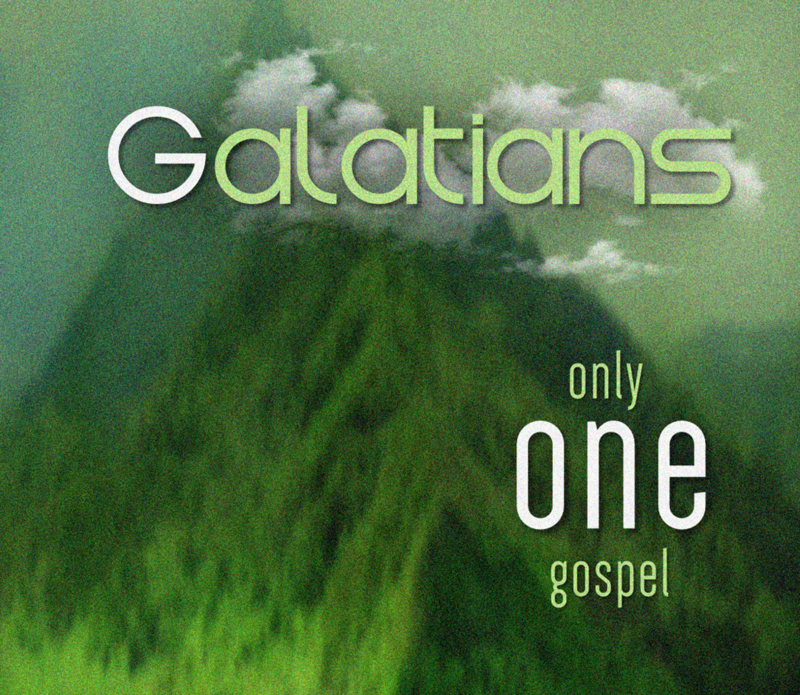 It plays out Paul’s claim that “there is neither Jew nor Greek, there is neither slave nor free man, there is neither male nor female; for you are all one in Christ Jesus” (Gal. 3:28). Instead of calling for the abolition of slavery, Paul calls for Christian love, which he hopes will cause even better results than passing legislation (Phile. 21). 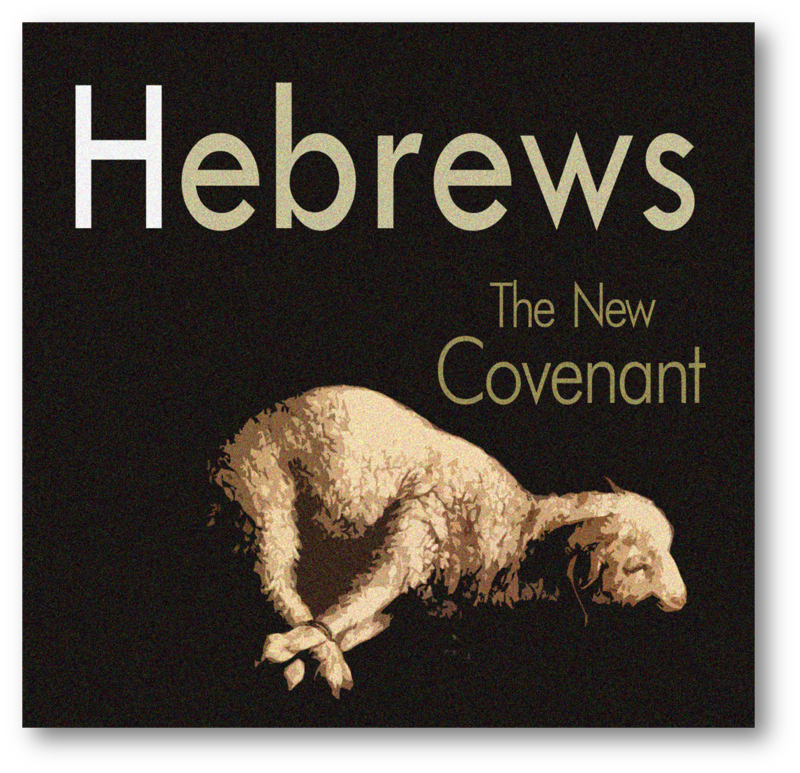 This book (perhaps written by Paul or one of his disciples) covers how Christ fulfilled the Old Covenant system of worship, and brings us into a new worship as a result. The author wrote to a highly persecuted (Heb. 10:32-34) and most likely urban (Heb. 13:14) church. He was also familiar with this church, because he reproves them for their immaturity (Heb. 5:11-14). The believers had begun to buckle under persecution—not meeting together for fellowship (Heb. 10:25). The NT mentions James several times as being the (half) brother of Jesus (Mt. 13:55). Originally, he did not believe in Jesus (Jn. 7:5), and in fact, Mark tells us that he believed Jesus was insane (Mk. 3:21). However, after Jesus appeared to his brother in his resurrected state (1 Cor. 15:7), James became a radical follower of Christ. 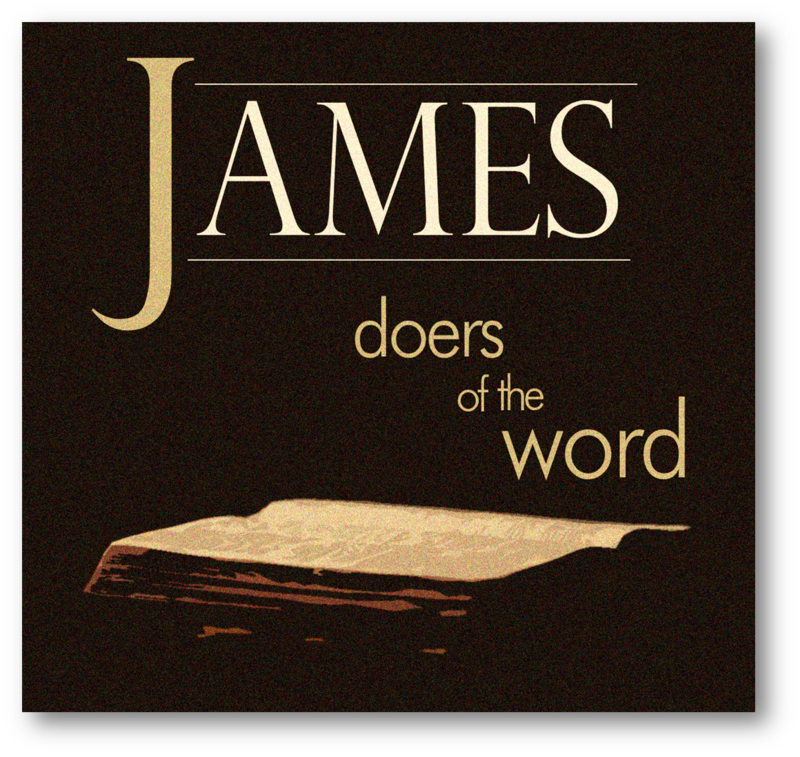 The book of James confronts pseudo-spirituality in religious circles, emphasizing the importance and value of love and good works. As Peter wrote this letter, one-third of the Roman populous were enslaved. A homicidal maniac named Nero ruled from the throne in Rome, crucifying Christians and lighting them on fire for his garden parties. Christianity was a small and burgeoning group surrounded by a sea of hostility and antagonistic worldviews. 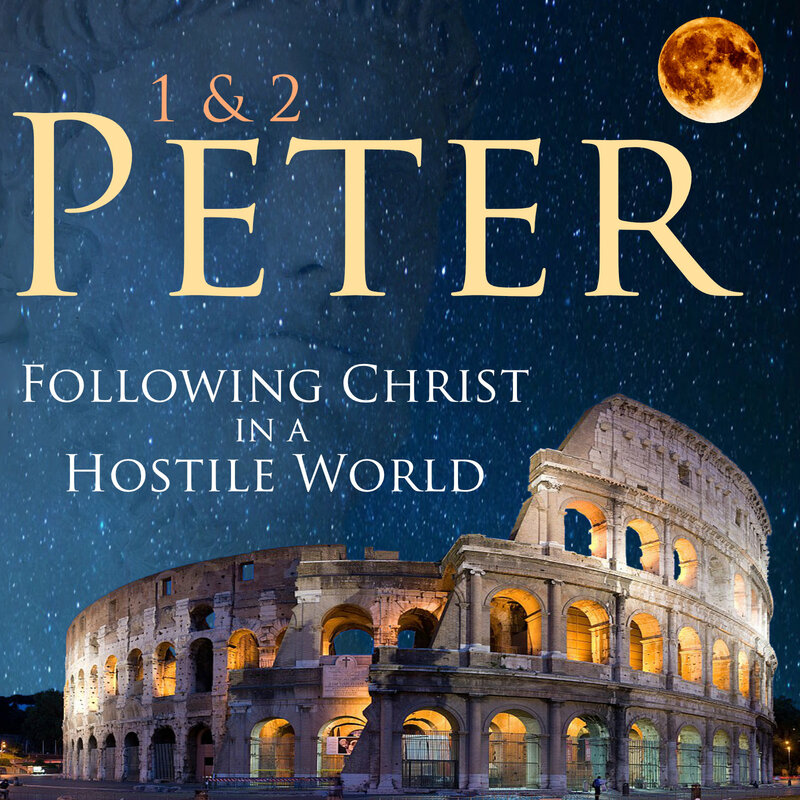 Peter writes into this hostile environment, teaching us how to count the cost and suffer for Christ. These short books—written by the apostle John—cover Christian spirituality in stark terms that often shock the postmodern reader. John wrote these books to confront the burgeoning Gnostic movement in Ephesus, which was distorting true spirituality. They taught rampant licentiousness, and John corrected this view with these three short letters. This book was written by the brother of Jesus and the half-brother of James. Jude didn’t believe in Jesus during his ministry (Jn. 7:5), but he came to faith in him after seeing him risen from the dead (Acts 1:14). 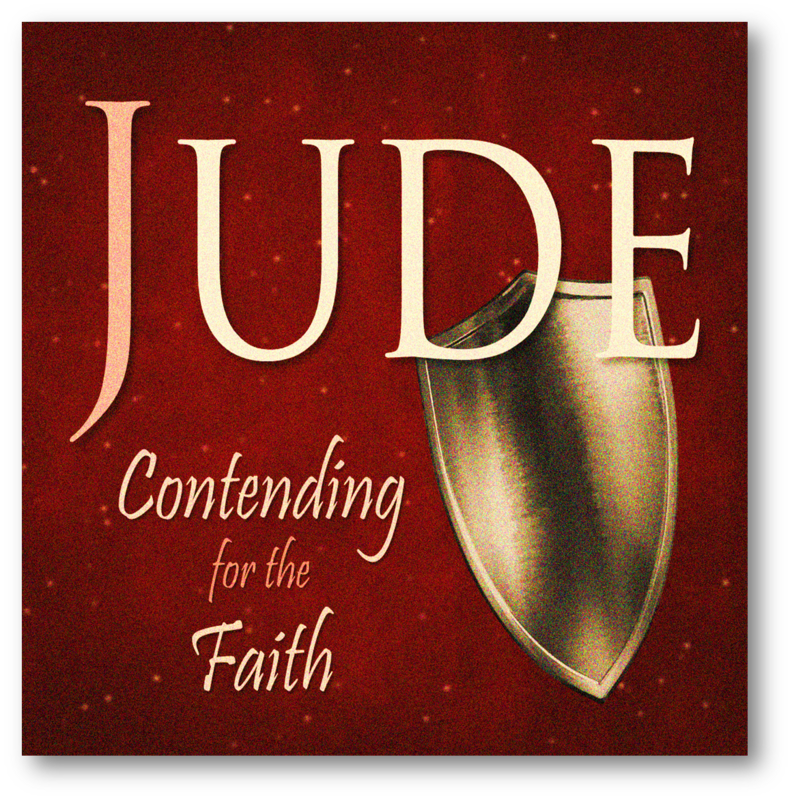 In this short book, Jude addresses licentiousness, and he implores his readers to battle for true spirituality in the face of rampant false teaching. 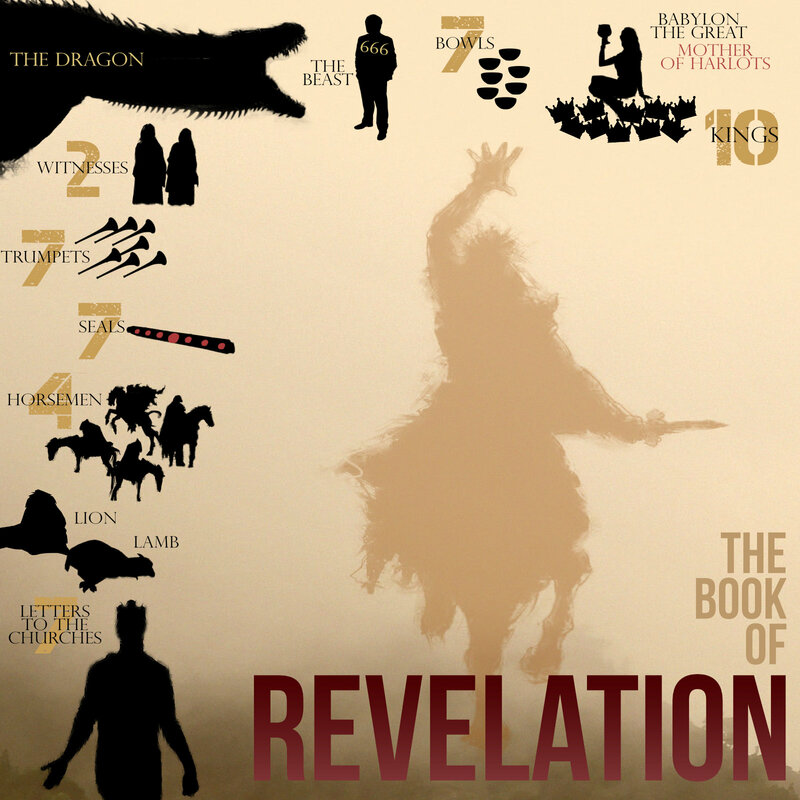 It’s ironic (and sad) that most Christians have never studied (or even read) the book of Revelation. Why not? If the book of Revelation is simply an encoded enigma that cannot be understood, then why would God offer a special “blessing” for those who read it (Rev. 1:3)? Moreover, if the book of Revelation is completely mysterious, then why call it a “revelation” at all? Eschatology does not exist for some sort of “spiritual elite” in the Christian community, but everyone can study this book. Geisler, Norman L., and Thomas A. Howe. The Big Book of Bible Difficulties. Grand Rapids, MI: Baker, 2008. We find Geisler’s book on Bible difficulties to be the best on the market. It isn’t the most in-depth, but it is the most readable and cuts to the chase pretty quickly. Archer, Gleason L. Encyclopedia of Bible Difficulties. Grand Rapids, MI: Zondervan Pub. House, 1982. Found here. Kaiser, Walter C. Hard Sayings of the OT. Downers Grove, IL: InterVarsity, 1988. Found here. Holding is an internet apologist who has a wealth of answers to Bible difficulties. We disagree with him on Preterism, Young Earth Creationism, and his views on genre criticism. But his website is extensive on Bible difficulties, and he has good material to consult and consider. This site has an extensive resource of Bible difficulties. We disagree with Apologetics Press on baptismal regeneration and Young Earth Creationism, but their site is an excellent resource for answers to Bible difficulties. Blomberg, Craig. 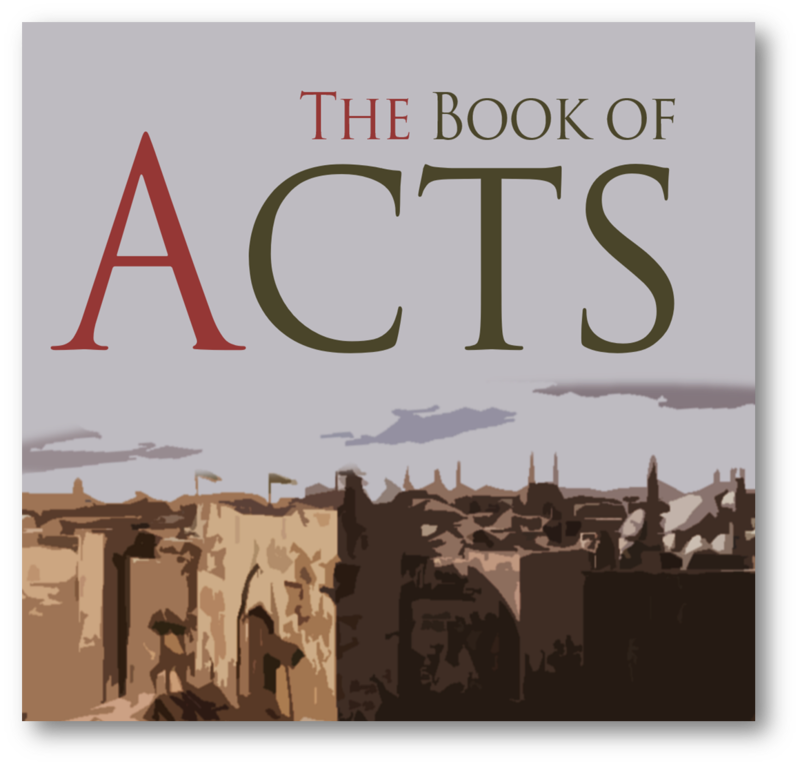 From Pentecost to Patmos: an Introduction to Acts through Revelation. Nashville, TN: B & H Academic, 2006. Gundry, Robert Horton. 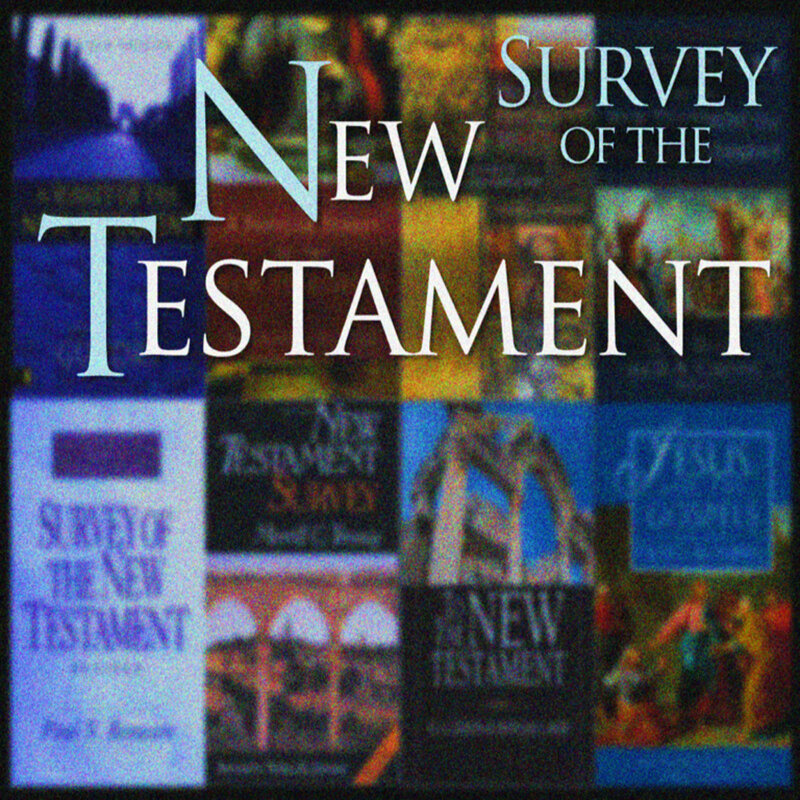 A Survey of the New Testament. 4th ed. Grand Rapids, MI: Zondervan Pub. House, 2003. Spurgeon said, “The fact is that the whole system of truth is neither here nor there. Be it ours to know what is scriptural in all systems, and accept it.” Richard Ellisworth Day, The Shadow of the Brim (Philadelphia: Judson Press, 1934), 144. Cited in Jerry Harmon, “The Soteriology of Charles Haddon Spurgeon and How it Impacted his Evangelism,” Journal of the Grace Evangelical Society (Spring 2006), p.56.